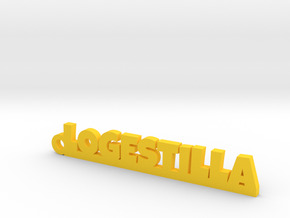 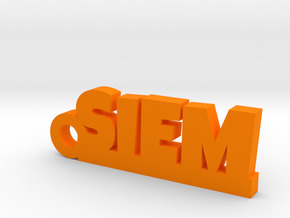 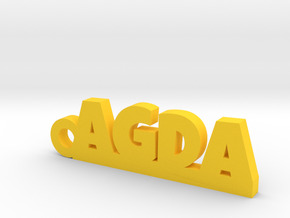 $7.75 by PrintaName, let us print your name. $7.70 by PrintaName, let us print your name. 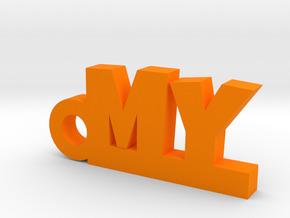 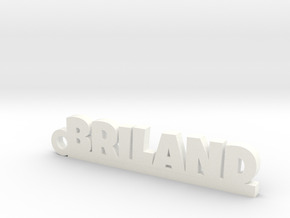 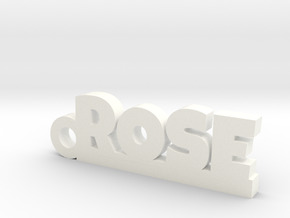 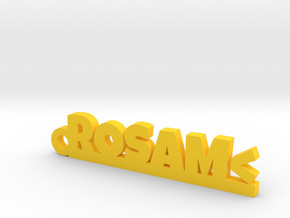 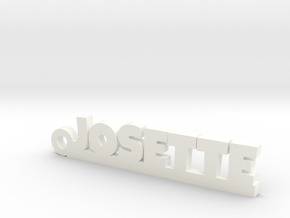 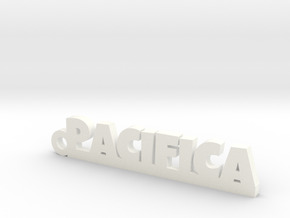 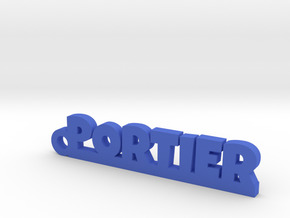 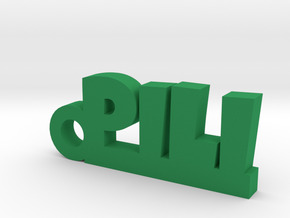 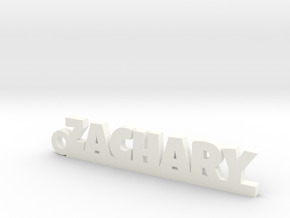 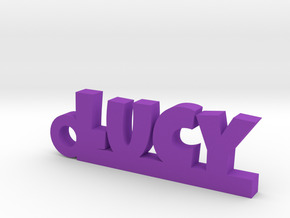 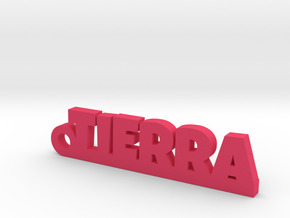 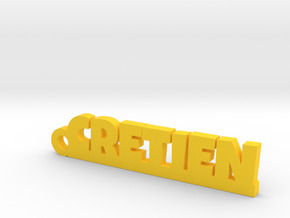 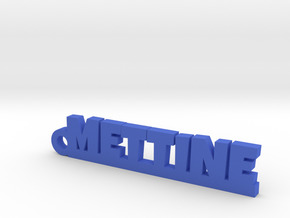 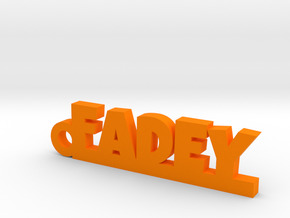 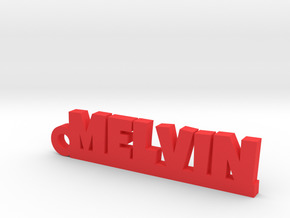 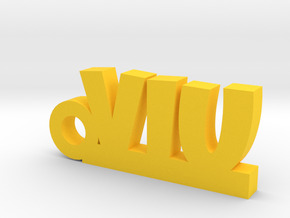 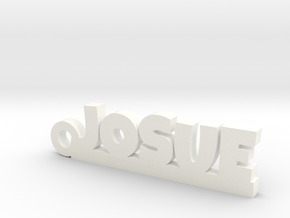 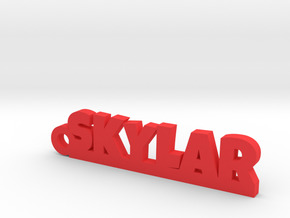 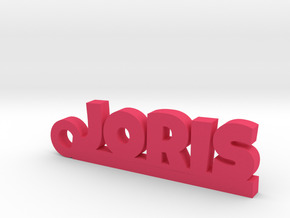 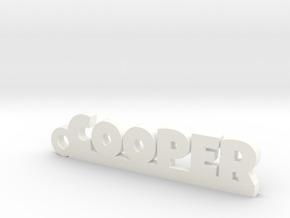 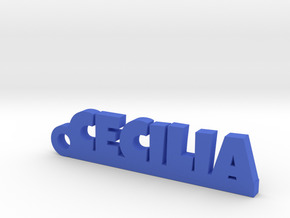 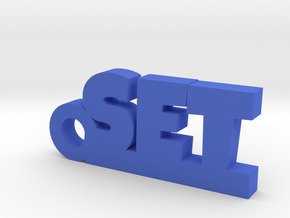 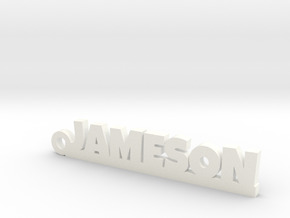 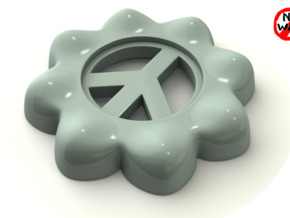 $7.74 by PrintaName, let us print your name.